While remodeling a kitchen is well worth the investment, being mindful of a budget is necessary for almost all projects. 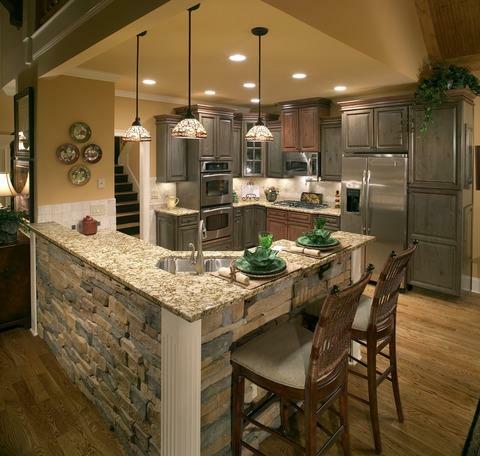 Knowing which aspects of your remodel will be worth the extra time and money is an important step in getting the most out of any remodeling project. Consult your local Kansas construction and remodel company to better understand the details of your upcoming kitchen remodel. This entry was posted	on Wednesday, May 16th, 2018 at 12:26 am	and is filed under Uncategorized. You can follow any responses to this entry through the RSS 2.0 feed. Both comments and pings are currently closed.